Gerald Ratner is a British household name and a well-known businessman. He is also a name associated with one of the business world’s biggest falls from grace. 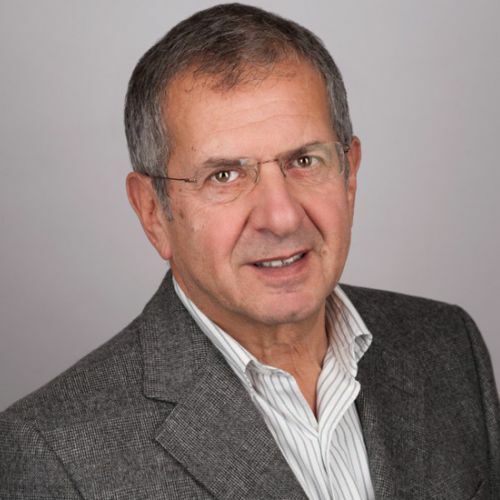 Gerald Ratner took over as CEO of the family jewellery chain in the mid 80s, becoming one of Britain’s best known businessmen. He transformed it from 130 stores with sales of £13m, to a public company with 2,500 stores and sales of over £1.2bn. By 1990, Ratner’s was the world’s largest jewellery retailer with profits in excess of £120m. Following a high profile gaffe in which he described one of the products sold in the stores as ‘total crap’, he spent 18 months trying to do damage control but was eventually forced out of the business. He lost everything and was reduced to staying-in watching Countdown in the afternoons, depressed, ostracised and bewildered. He tried to buy a site to start a health club in Henley but no bank would back him as he had no covenant. That is until he devised an ingenious way of raising some capital. Gerald eventually bought and developed the health club then sold it 3 years later for £3.9m. This was the start of his comeback. He then started his online jewellery business after a fellow jeweller did some market research showing Ratners was still, over 10 years after the event, the most publicly-recognized name in jewellery retailing. However, he was blocked from using his own name by his old company and had to settle for GeraldOnline which today is turning over some £25m and is ready to go public. Today Ratner’s gaffe is still famous as an example of the value of branding and image over quality. Such gaffes are now often referred to as Doing a Ratner . His story of Riches-to-Rags disaster at his very own hands fascinates and intrigues. It will be an inspiration to many who have experienced rejection, loss and humiliation.